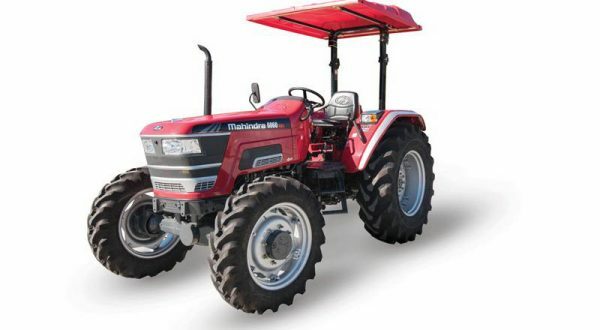 On the 31st of January 2019, Mahindra proudly handed over their first batch of five brand new 2025 tractors to Savio Orchards. 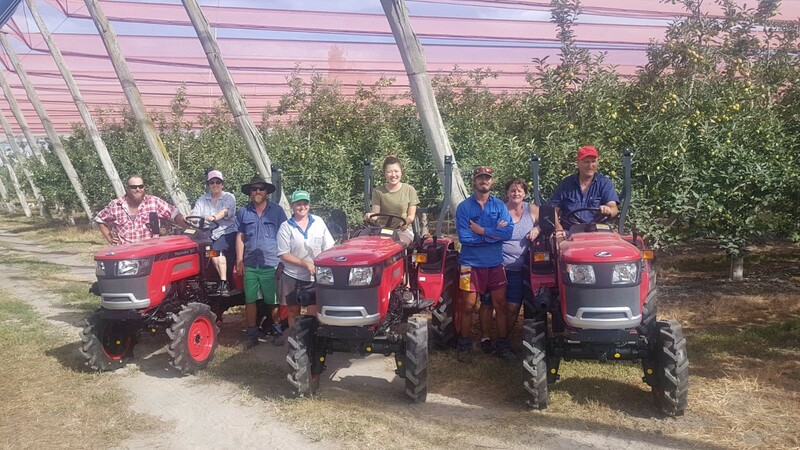 Savio Orchards an Australian business first established in 1949 and currently farming over 200,000 trees of all apple varieties across the farm’s 1500 hectares, located in Stanthorpe, QLD. 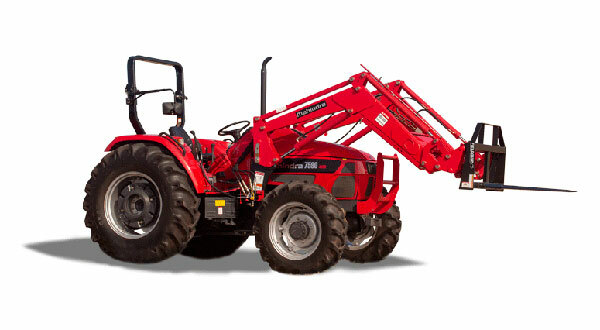 With more than 6.5 million tons of fruit being harvested annually, Savio Orchards needed tractors that were tough, yet compact enough to fit in narrow spaces, replacing their ageing New Holland 1510 Tractors that had previously done the job. 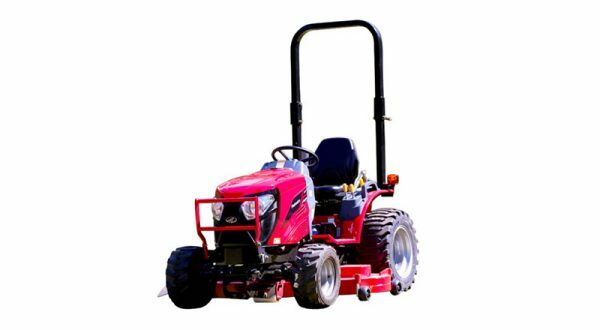 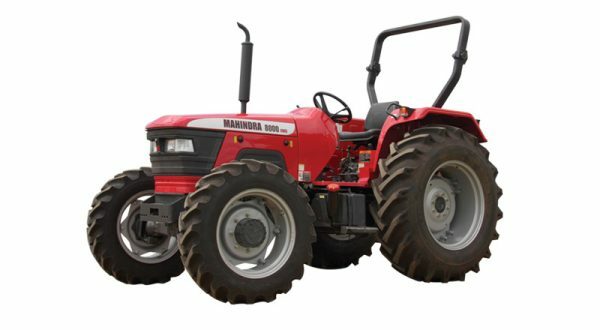 The new Mahindra 2025 [JIVO] tractors will be slashing, mowing, spraying and most importantly – towing freshly picked apples. 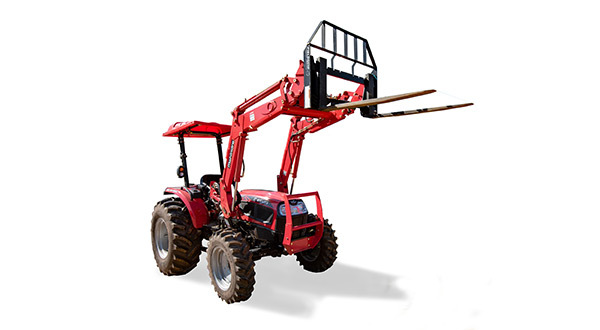 The Jivo may be small, but still packs a mighty punch, weighing over 1 tonne (1020kg). 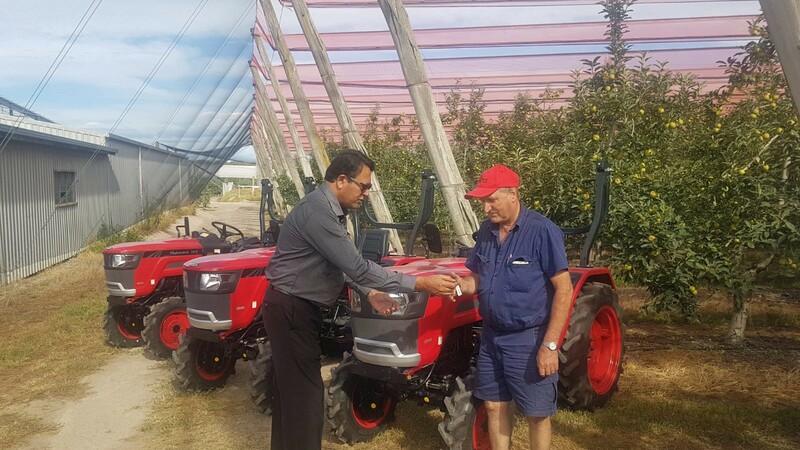 This means each tractor will easily tow two trailers worth of apples at a time for the Savio family, saving them valuable time. 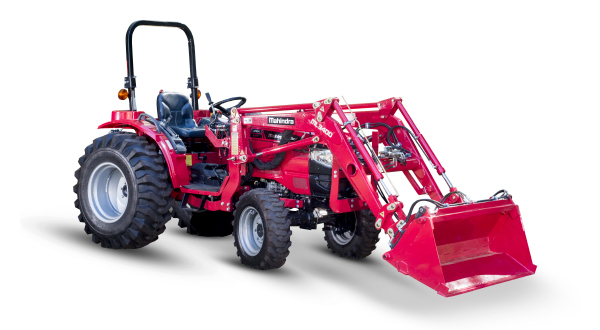 When asked why they chose Mahindra, John Savio was quick to point out the great “value for money” Mahindra provides. 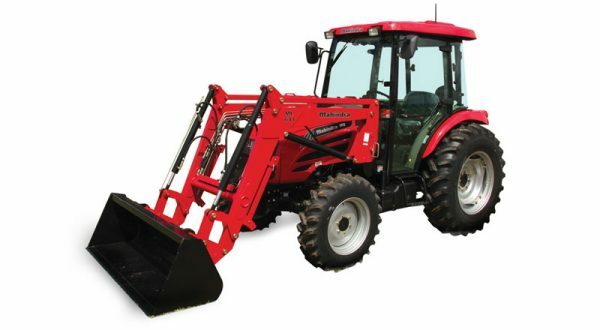 He was especially pleased with the feature of the draw bar, sighting that other brands didn’t have this handy attribute. 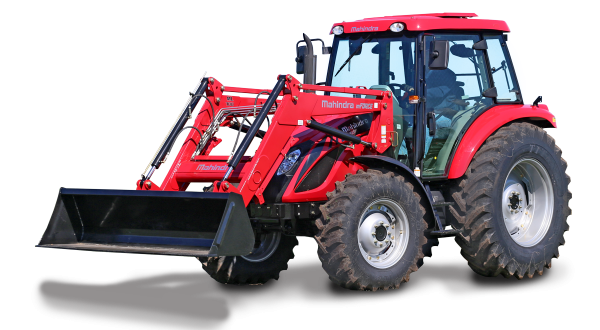 Furthermore the 2025 comes with gears as opposed to hydrostatic. 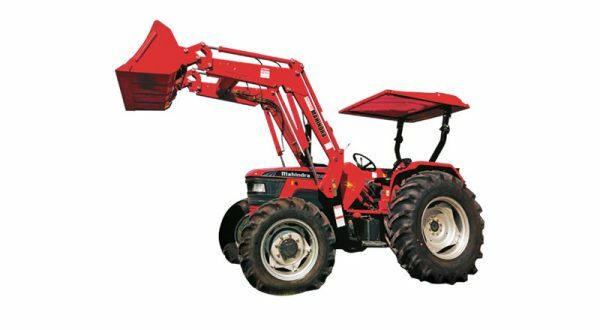 When towing 6 bins worth of apples on non-flat areas, being able to select the right gear to use is both practical and safe. 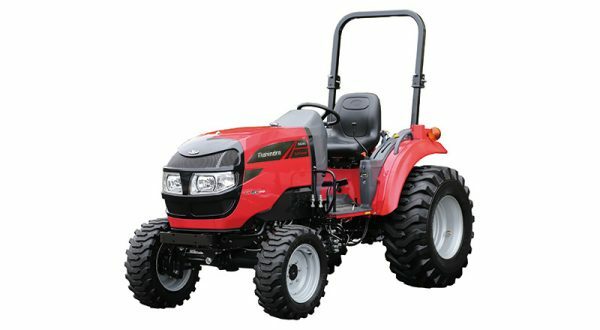 The 2025 Jivo has best in class fuel efficiency, all powered by the DI (direct injection) Diesel engine. 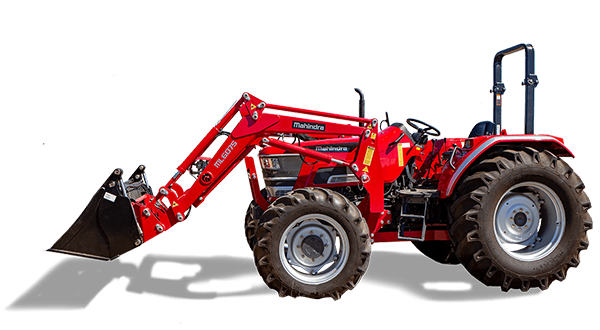 With around 1-metre tractor spacing the tractor is not only perfect for Orchards such as the Savio’s, but also vineyards, small plot farming, tomato trellis hot-house applications, shopping centre trolley collection contractors and lifestyle customers who need to slash a property. 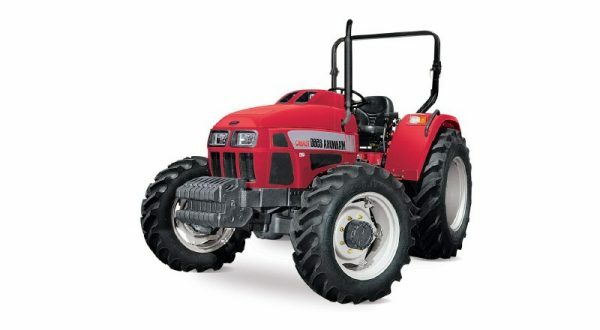 Mahindra became the #1 selling tractor in the world in 2010 by providing consumers with value-packed, high-quality tractors. 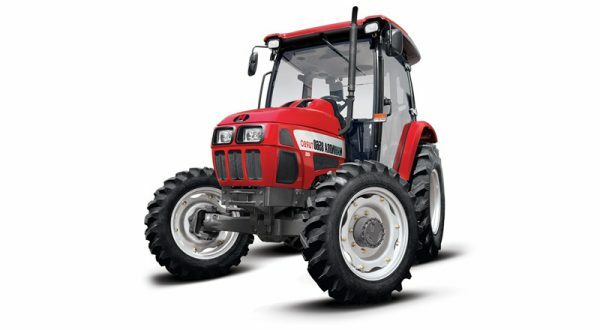 Mahindra is the only tractor manufacturer in the world to win both the Deming Application Prize and the coveted Japan Quality Medal for excellence in Total Quality Management, awarded by the Deming Prize Committee care of the Union of Japanese Scientists. 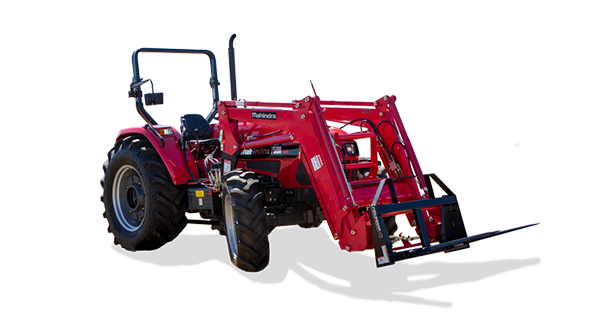 Mahindra’s professional-grade tractors are built with heavy-duty components that allow them to outperform other tractors in their class and are designed to provide consumers with the ability to push more, pull more and lift more, so they can do more, with less time. 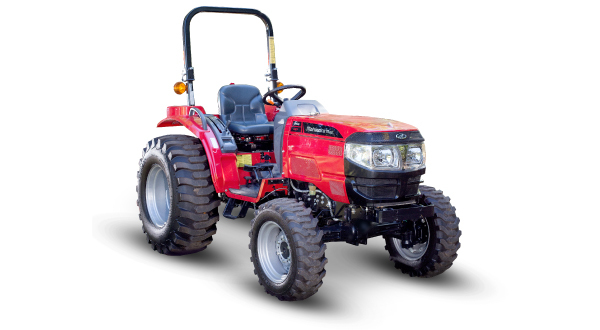 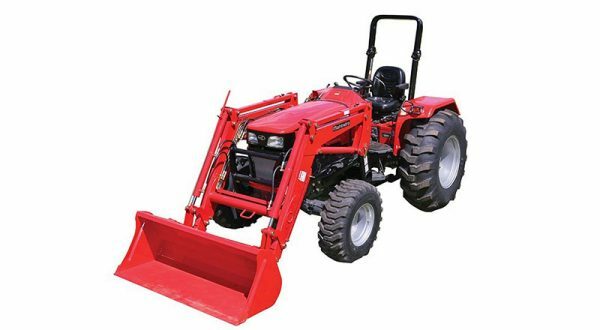 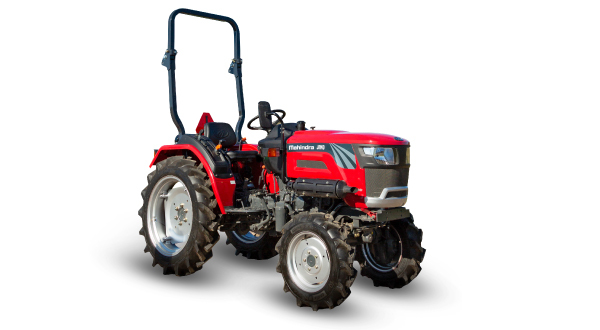 Mahindra Tractors are assembled in Brisbane and have been since 2005.